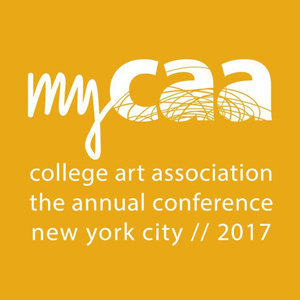 Please come visit us at the College Art Association's Annual Conference taking place from February 15 to 18 at the New York Hilton Midtown. We will be at Booth #1111. For more details on the conference, program, and exhibitors, please visit the event website.